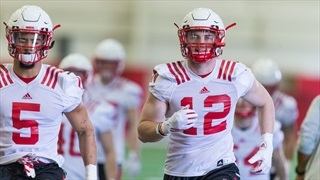 Nebraska coach Scott Frost updated the status of two scholarship players not on the Huskers' 110-man fall camp roster following Friday's fall camp practice. 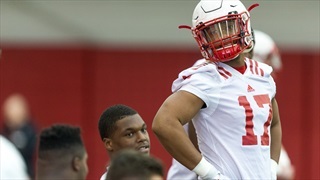 Outside linebacker in this scheme isn't that hard in terms of assignments said Coach Jovan Dewitt, but it does require a specific skill set. An obsession with technique doesn't hurt either. 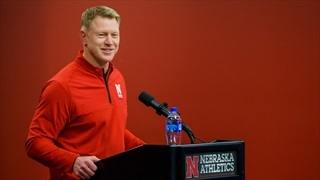 With spring ball arriving, new head coach Scott Frost shared a little bit of what awaits the Huskers on Friday. Spoiler: repetition, repetition, repetition. Curious about which players got the most time on defense? 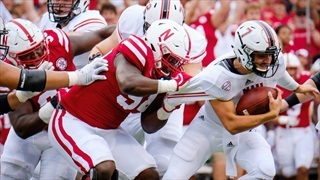 Want to know which guys played in which spots in Bob Diaco's 4-3 scheme and its sub-packages? Well, you've come to the right place. 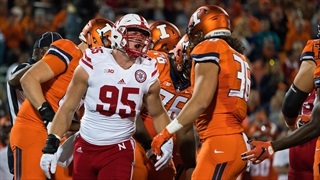 Nebraska's transition to a 3-4 brings plenty of questions and outside linebacker is one of the biggest. 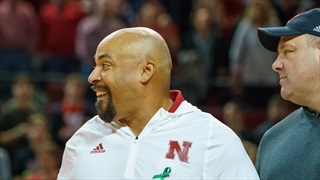 The Huskers may take a committee approach to answering it.